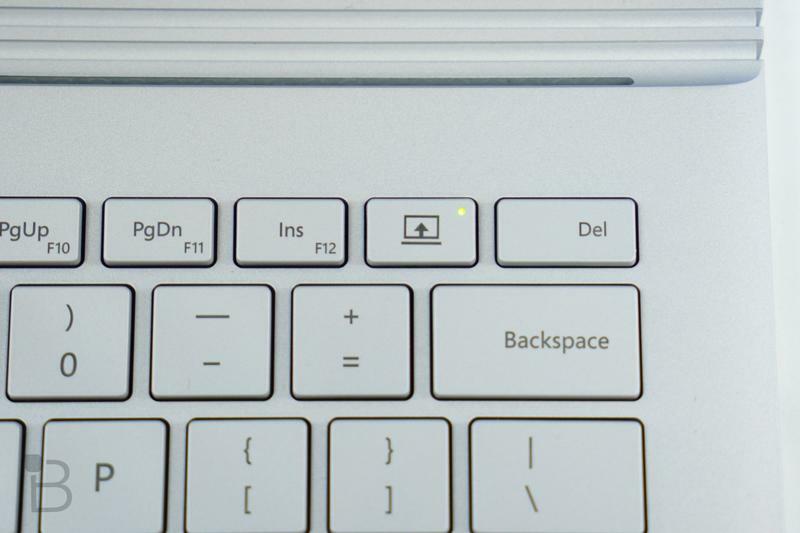 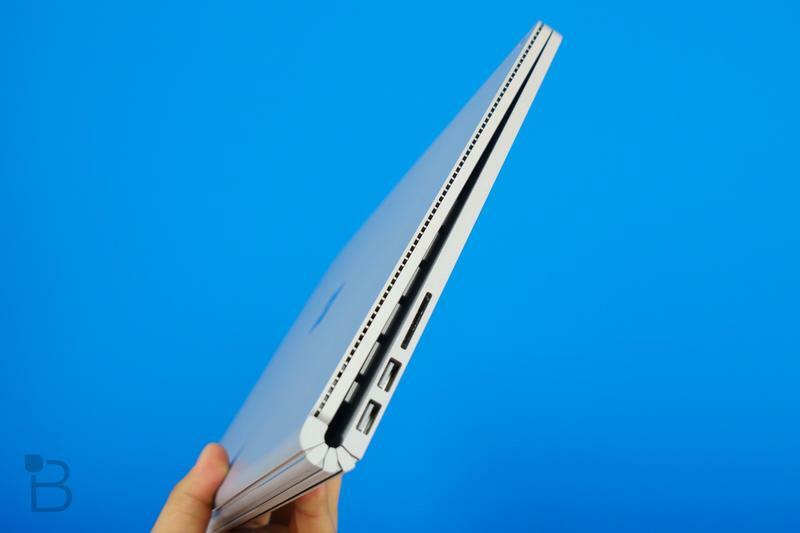 Ask the Buffalo: MacBook Pro with Touch Bar or Surface Book? 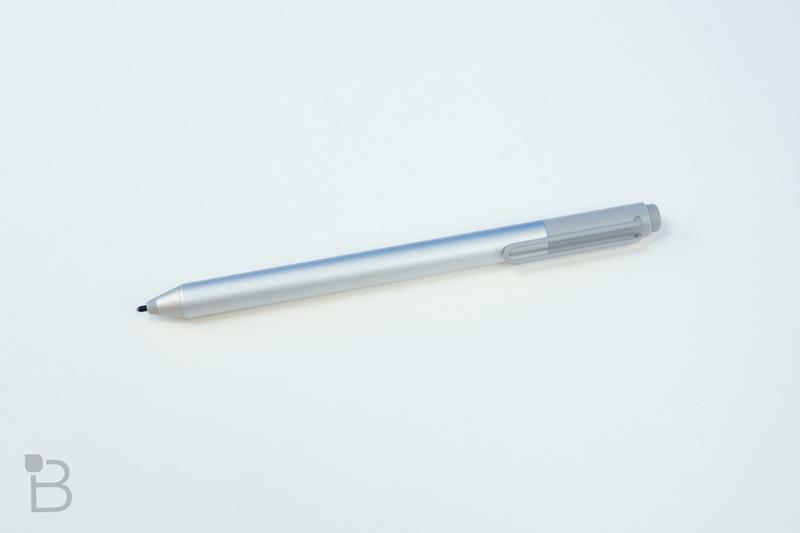 Here are 9 gifts for any budget. 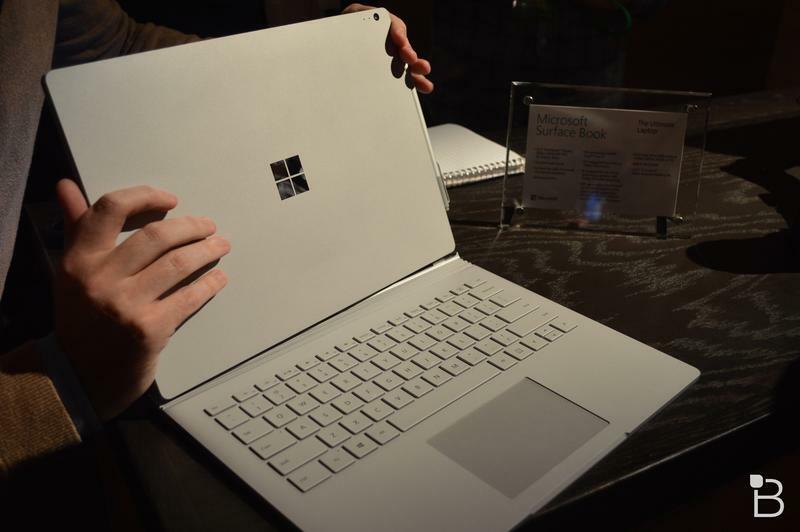 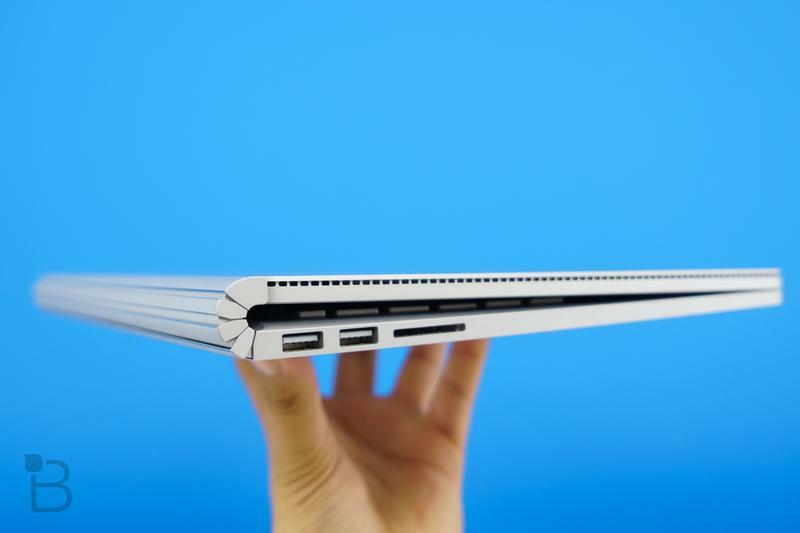 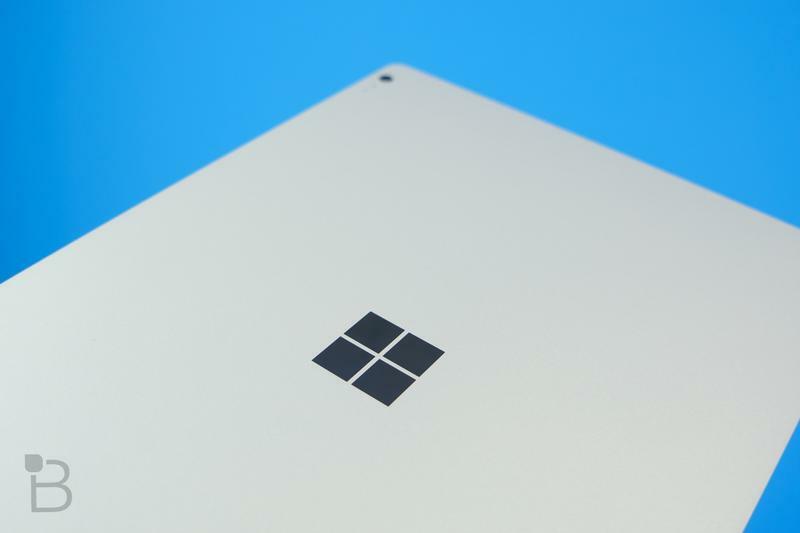 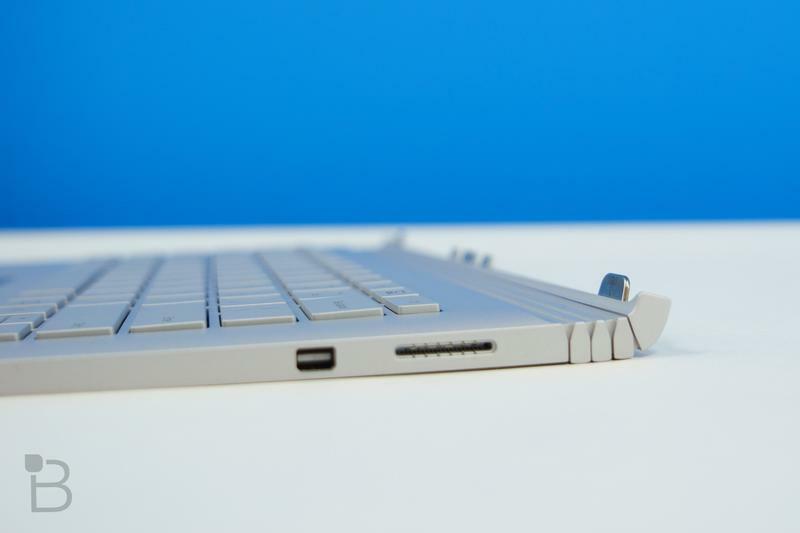 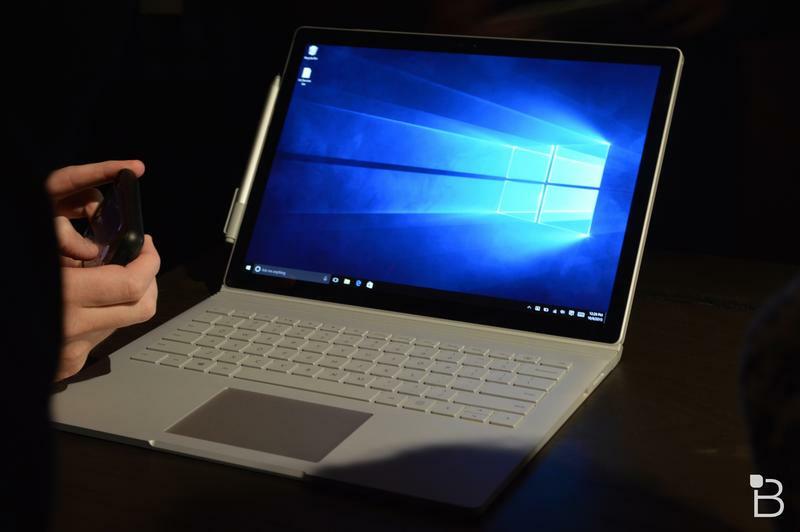 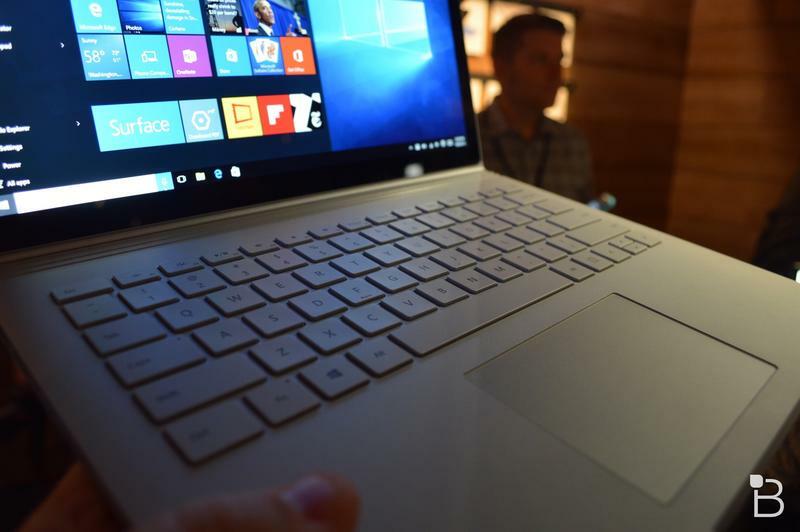 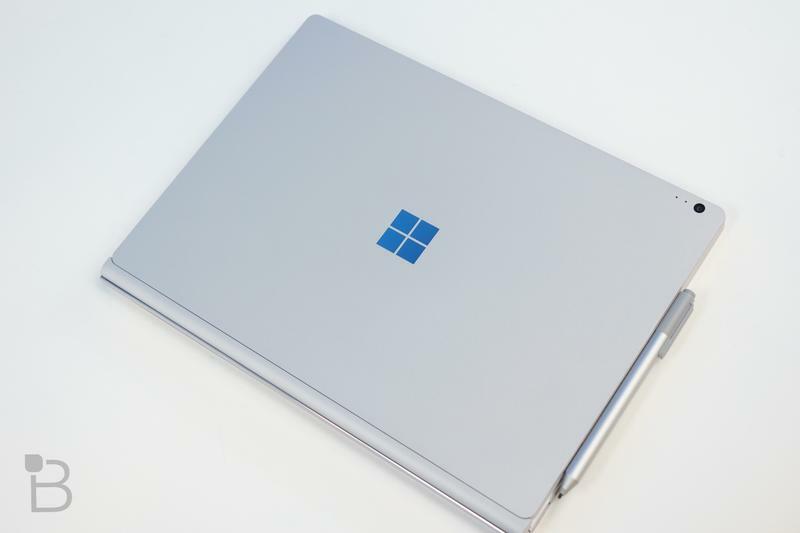 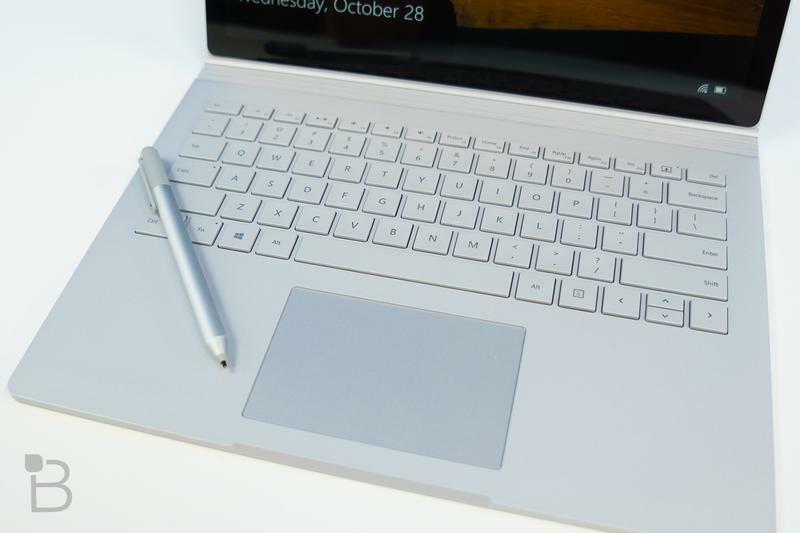 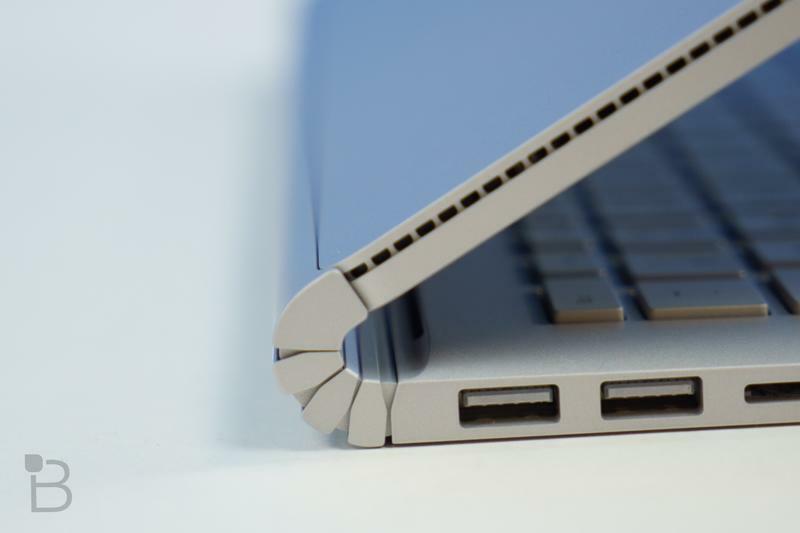 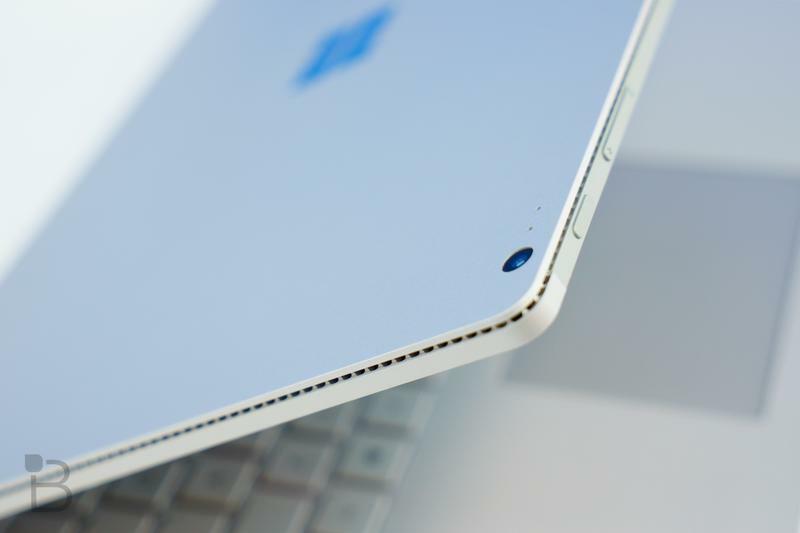 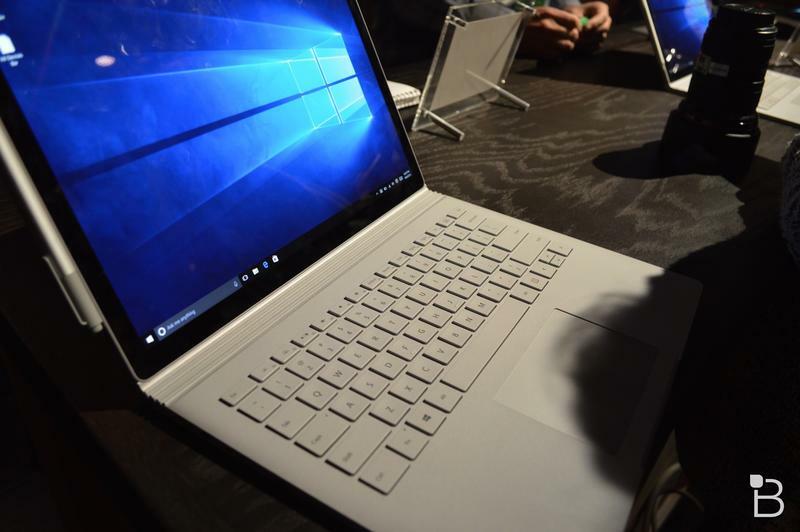 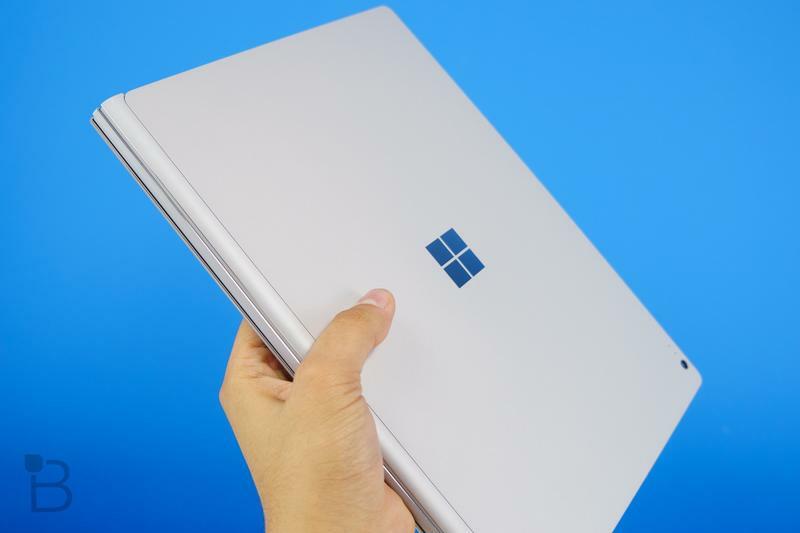 TechnoBuffalo reviews the Surface Book with Performance Base. 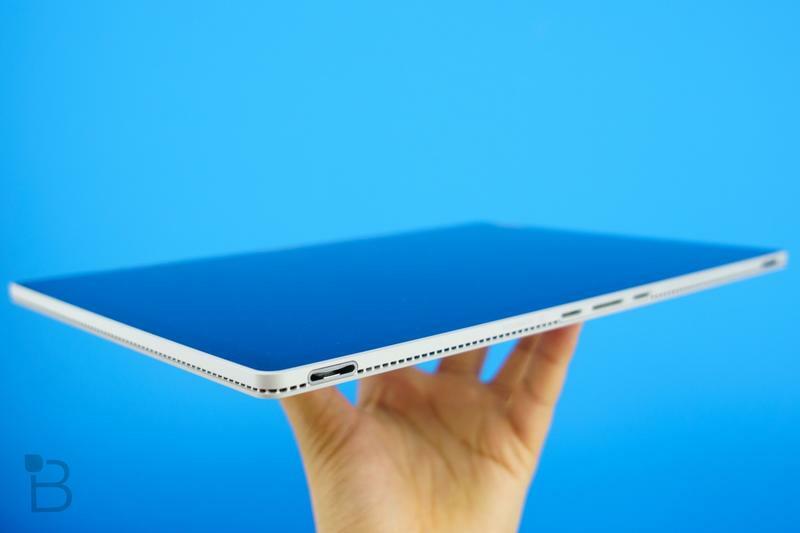 These are the gadgets I don't leave home without. 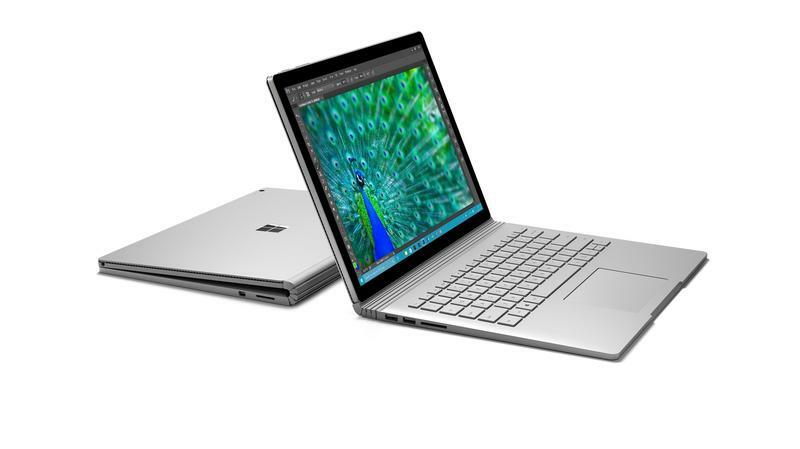 Surface Book i7/Performance Base vs. 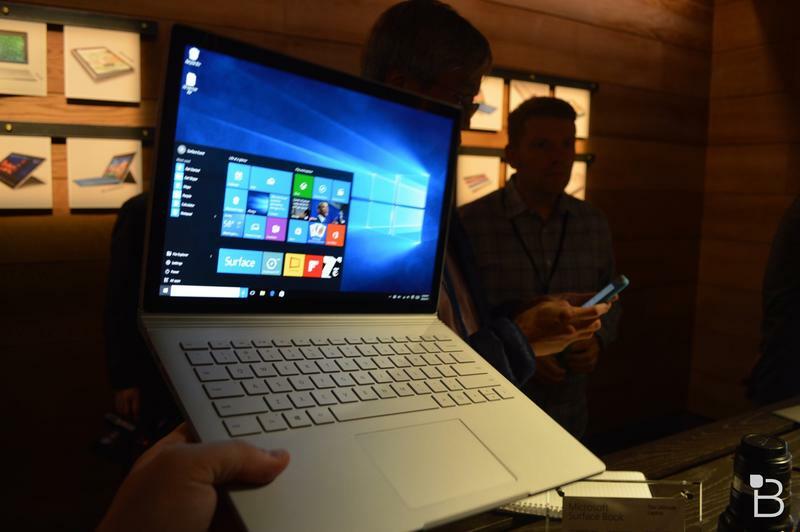 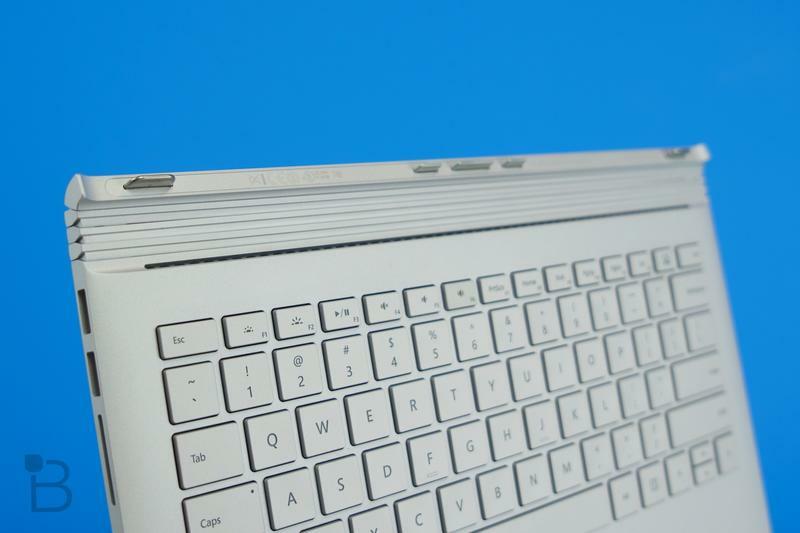 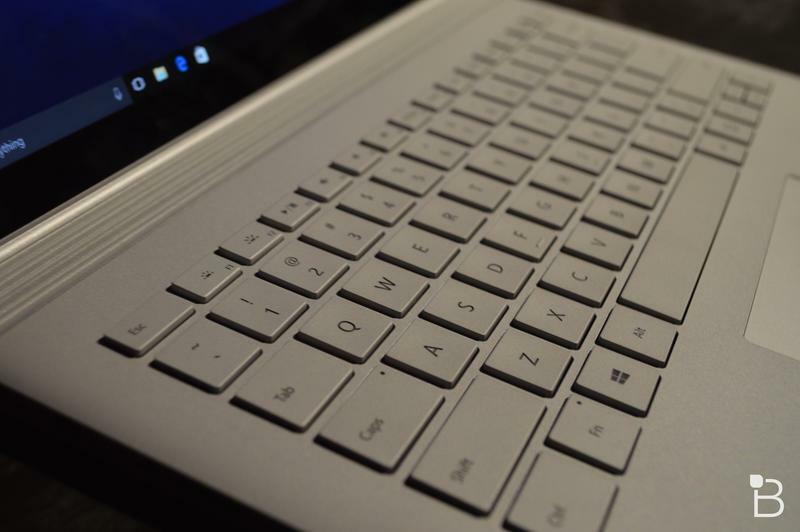 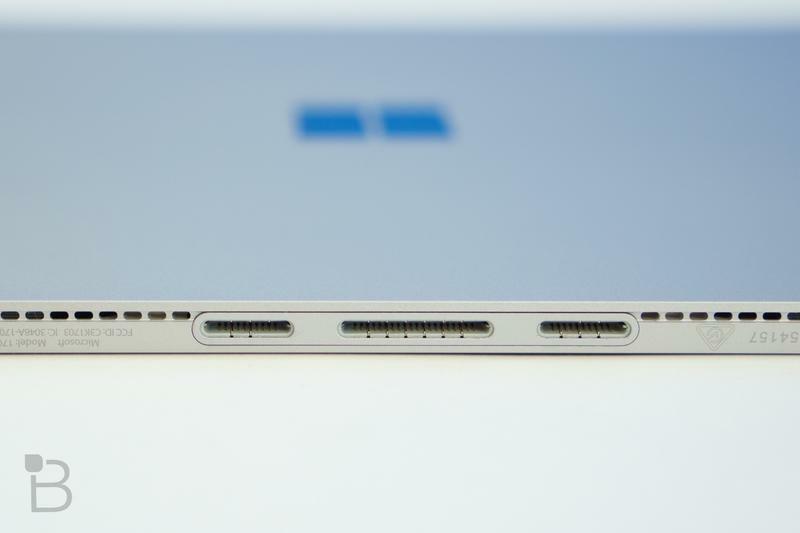 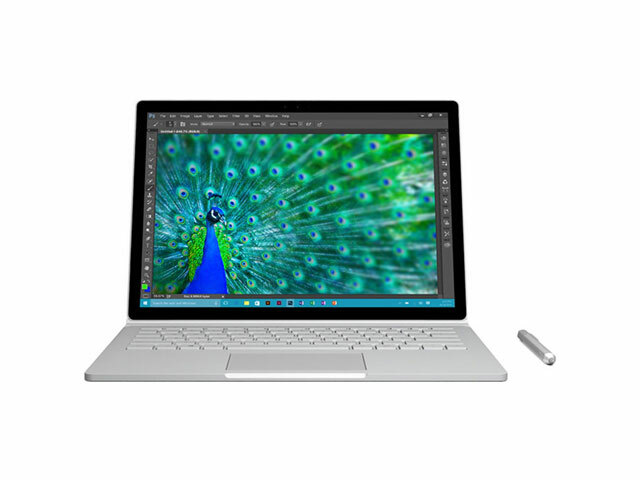 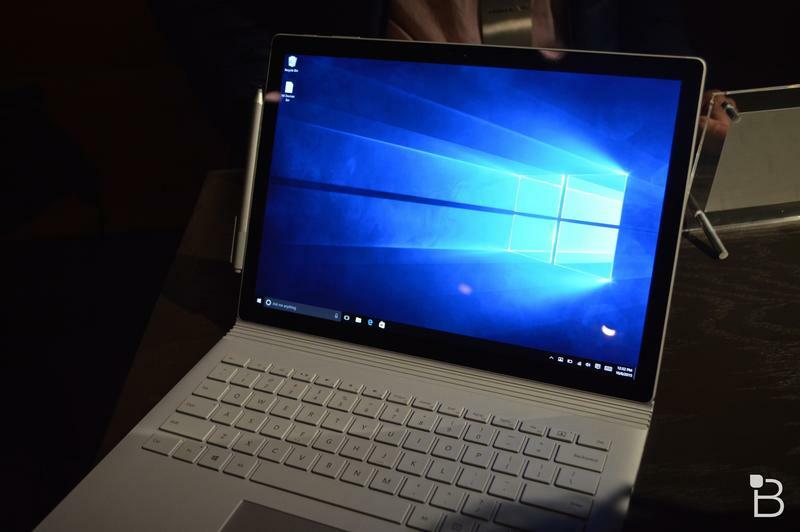 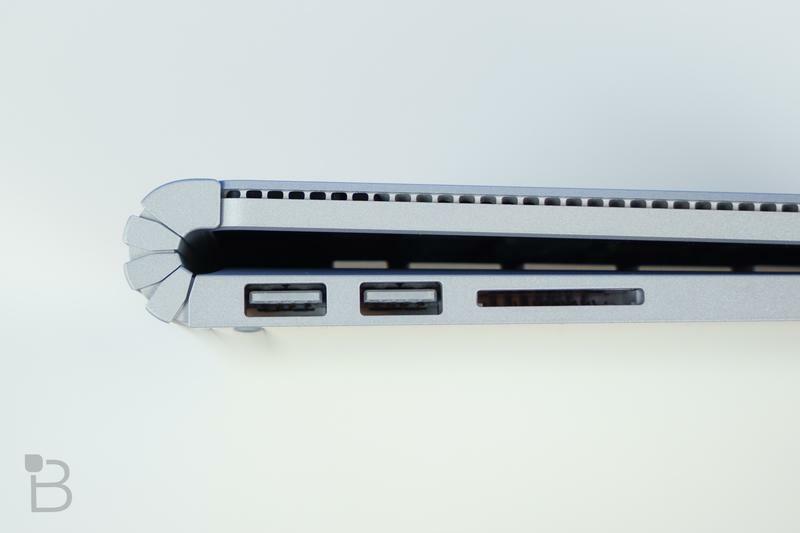 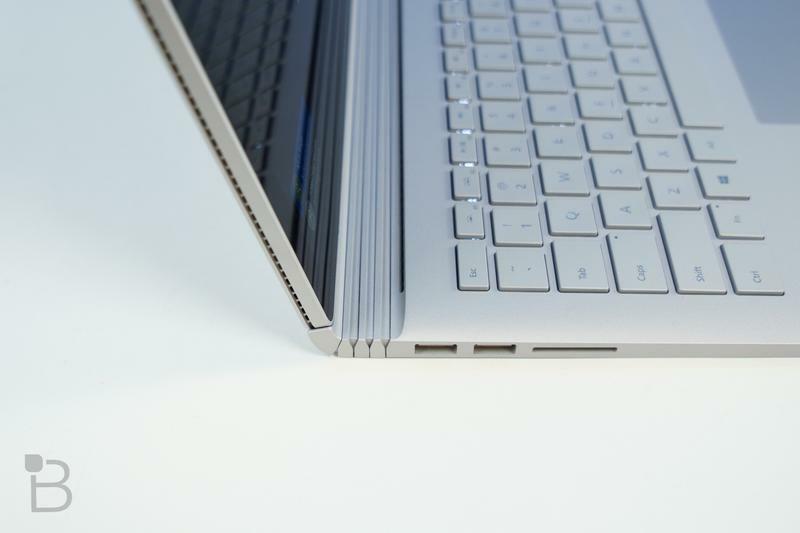 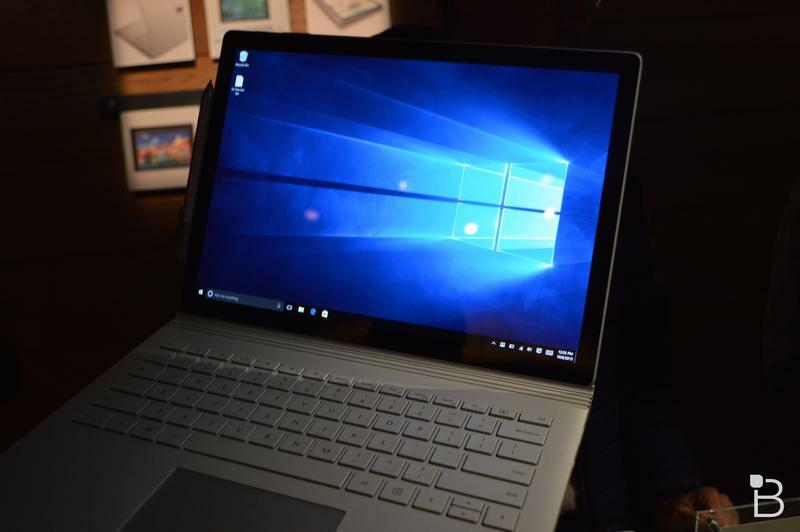 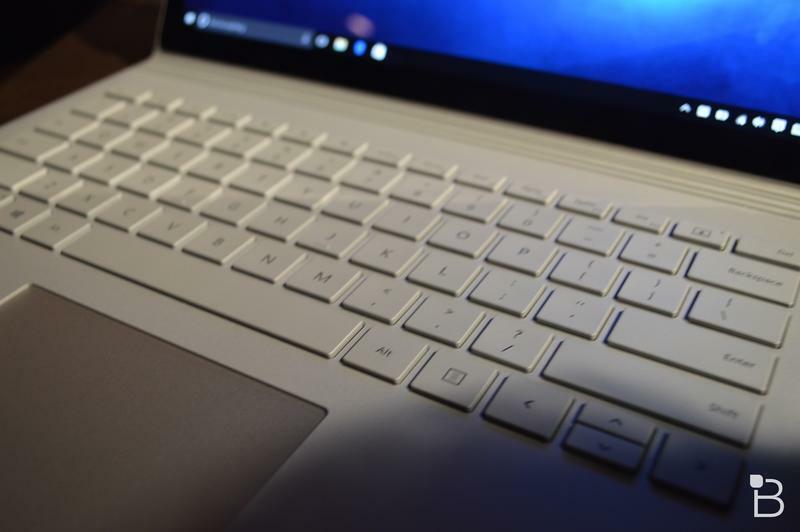 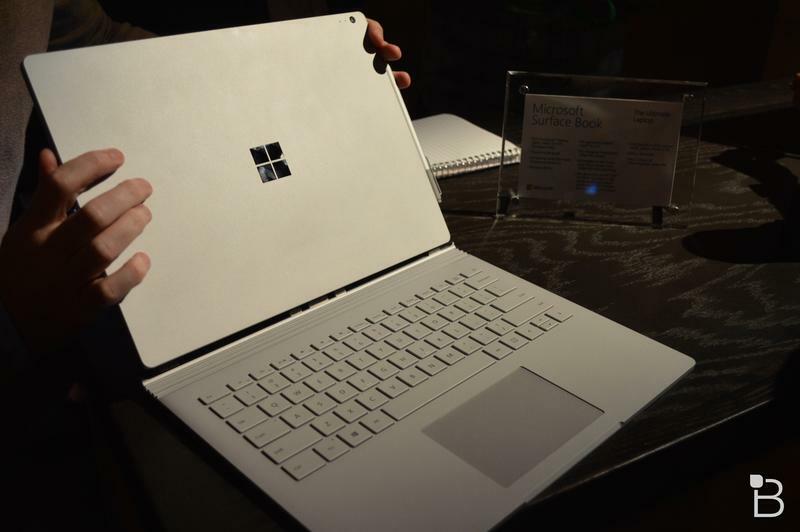 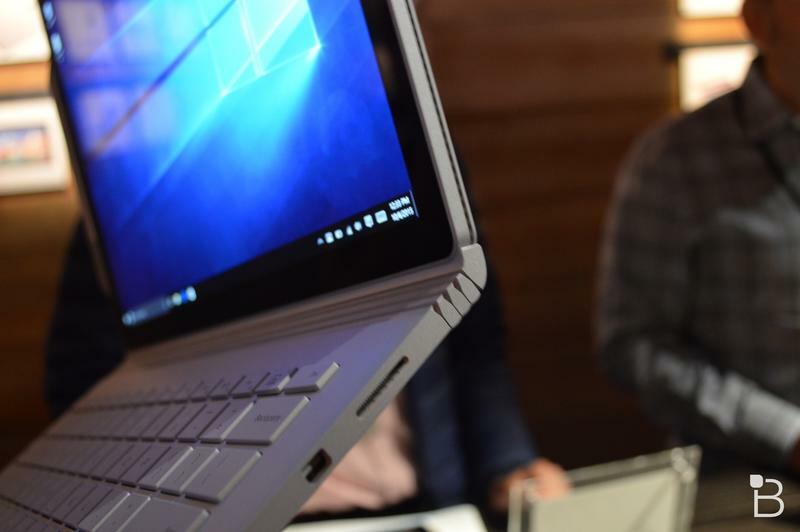 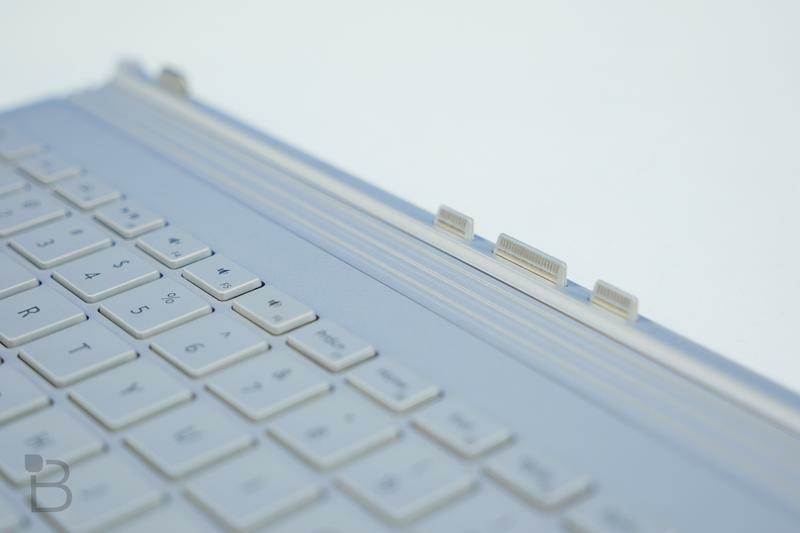 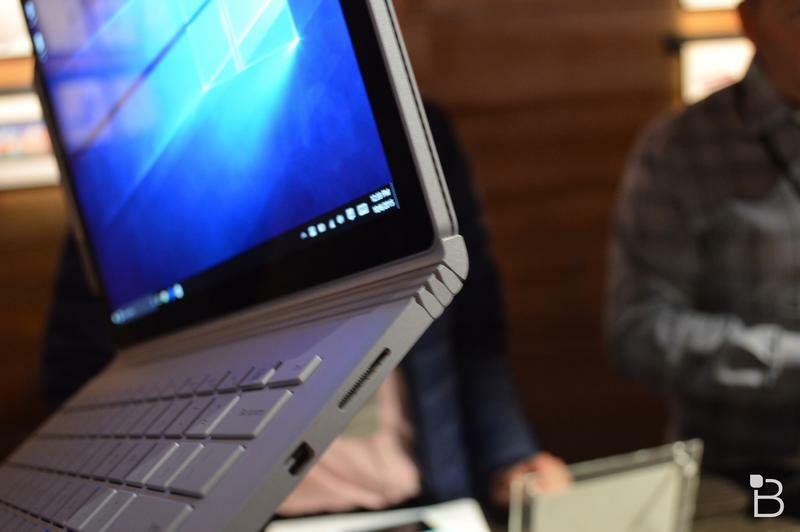 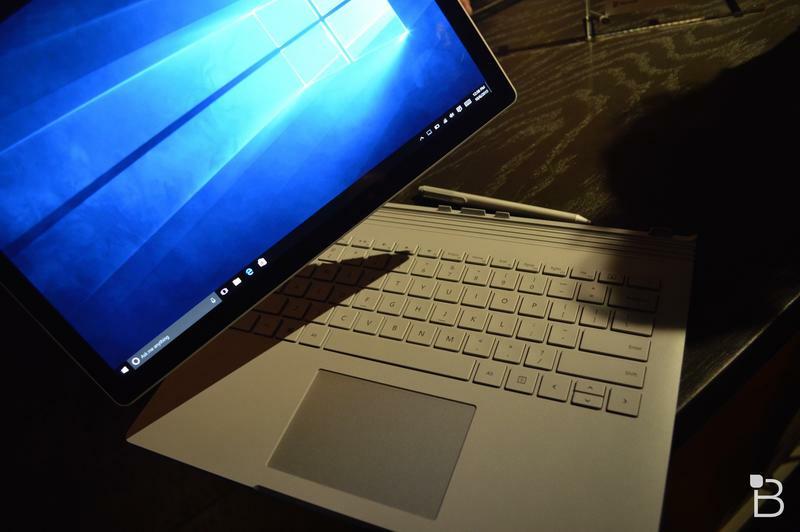 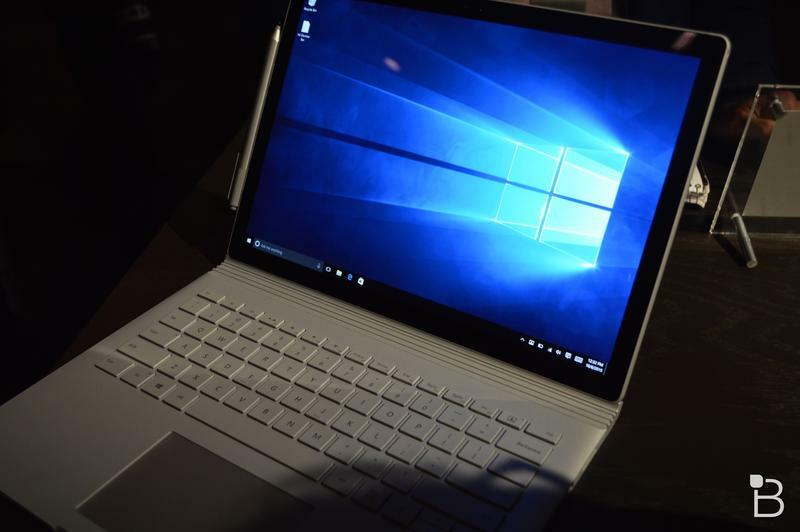 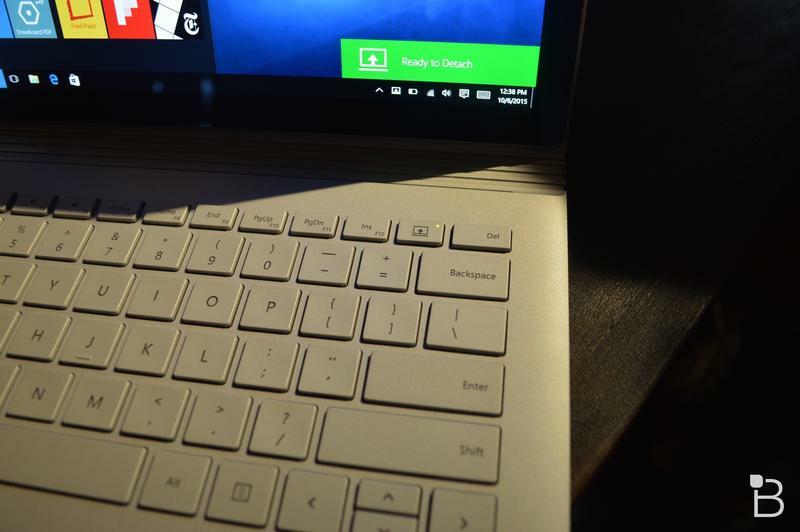 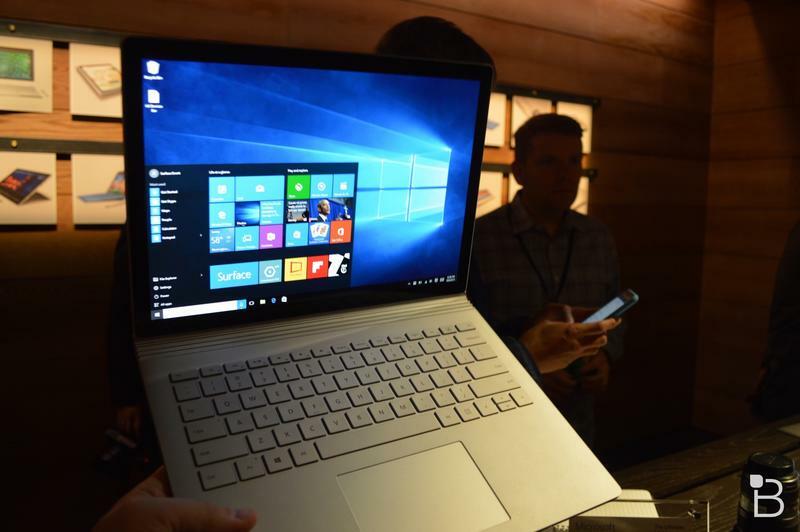 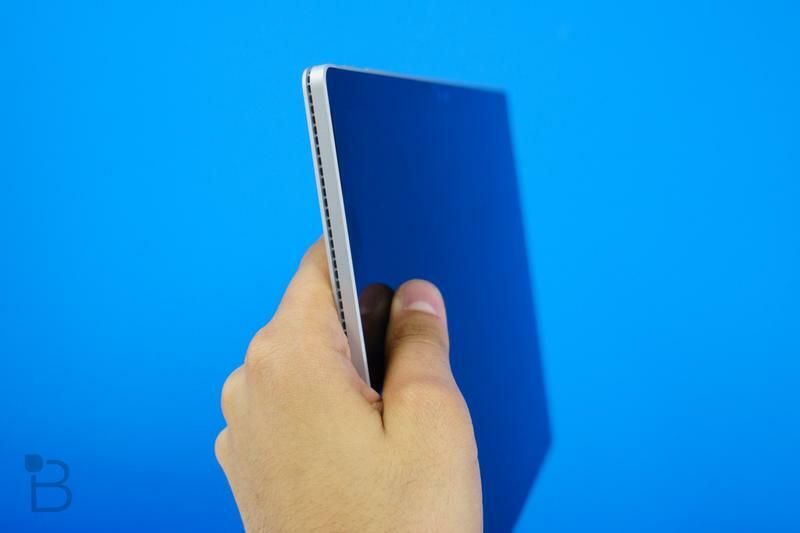 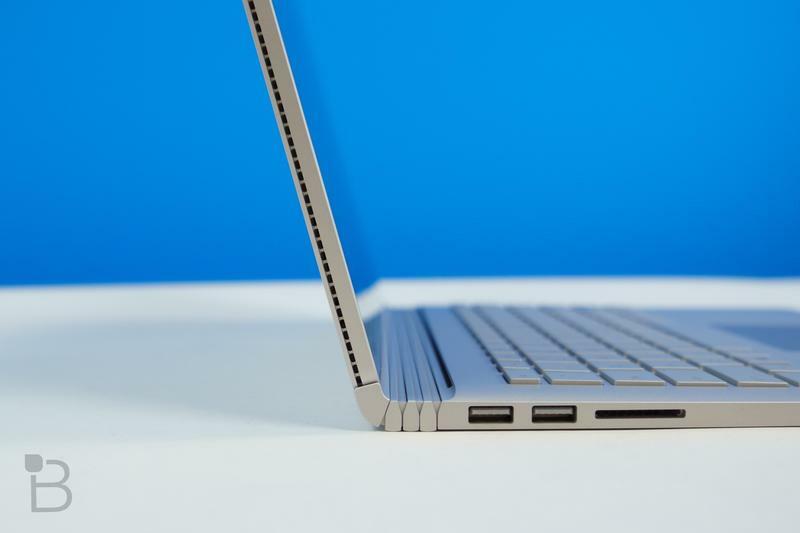 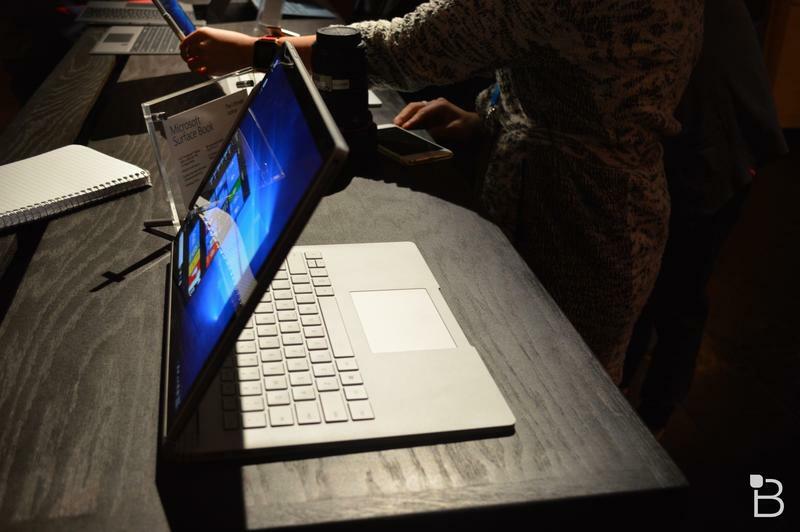 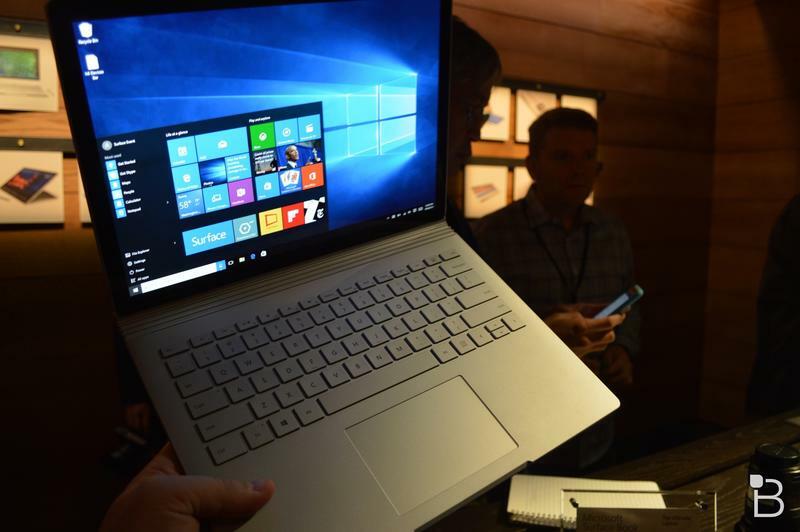 Surface Book (2015) spec shoot out!